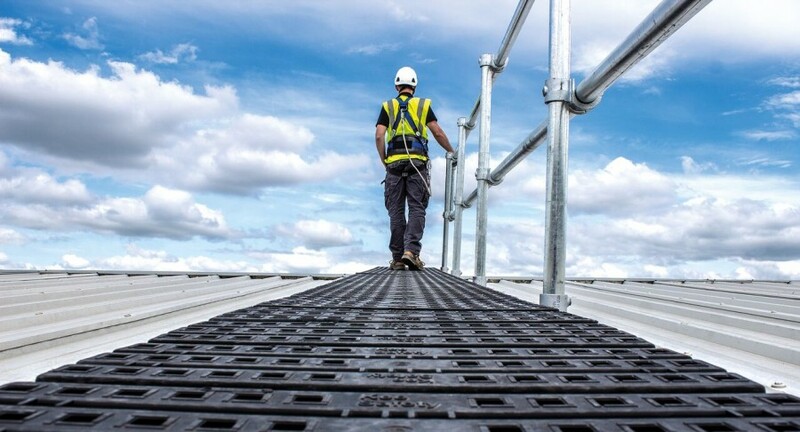 Kee Safety is a leading global supplier of components and bespoke systems for railings, barriers, roof edge protection and fall prevention, and safe access equipment for working at height. Established in the UK in 1934, the range has expanded from our original KEE KLAMP products into a portfolio of safety equipment, all designed to separate people from hazards. 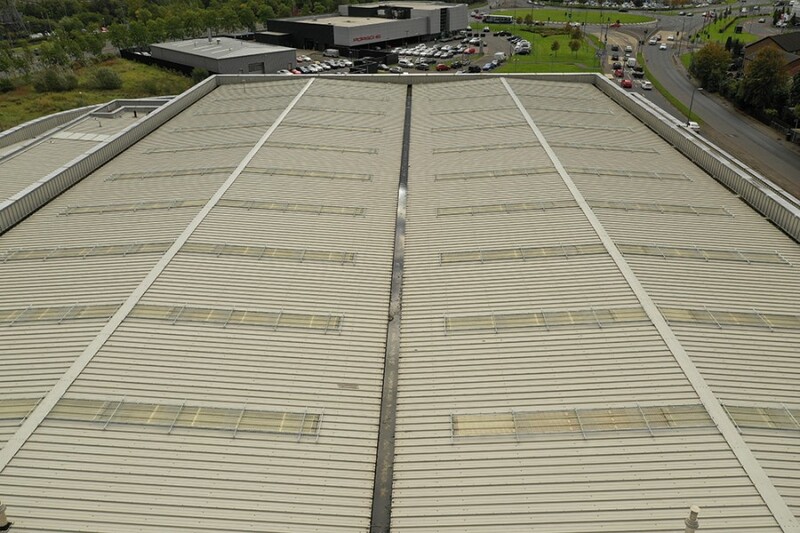 Kee Safety strives to provide the highest level of safety solutions. Our products are used to protect people in many applications and countries around the globe. We serve every size customer and client, and provide solutions for every project. 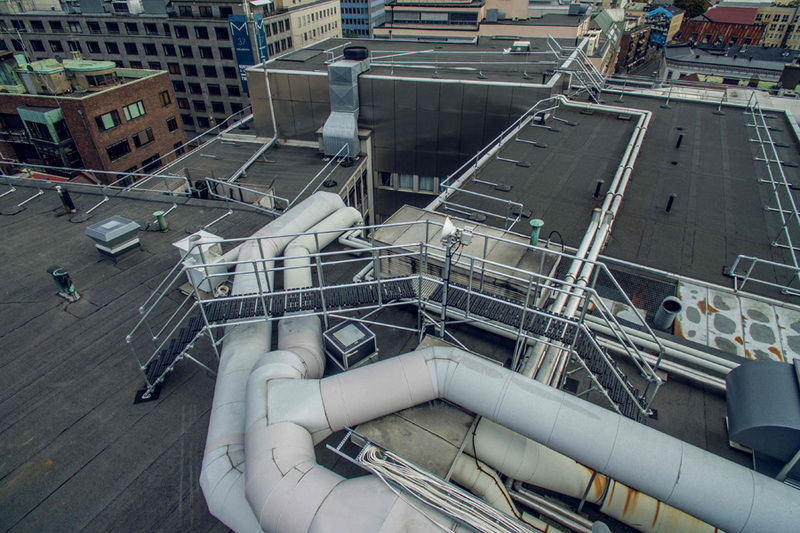 From code compliant rooftop safety products such as KEEGUARD and skylight fall protection or DDA handrailing and compliant guardrails. 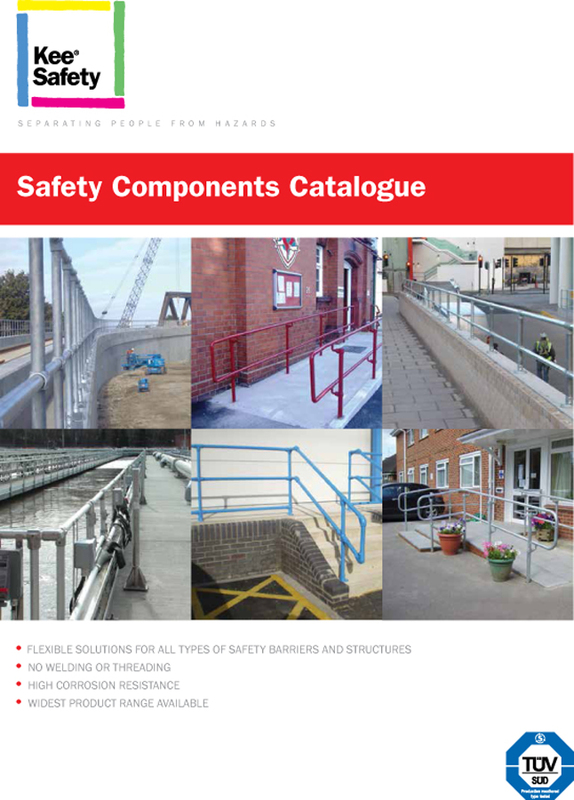 No handrail project is too big, or safety railing too small for Kee Safety.